SCRR Menu Show search box. 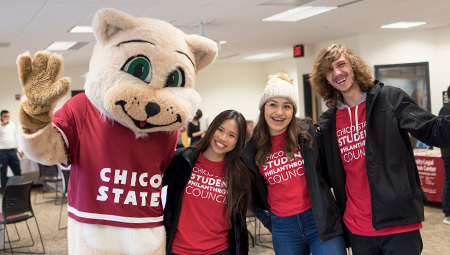 Student Conduct, Rights, and Responsibilities supports the mission of the University by promoting a fair and positive learning environment for all students, faculty, and staff. The program advances student development by adjudicating reports regarding student behavior and complaints of unfair treatmet of students in a timely, consistent, and fair manner. If you need special accommodation to access any document on this page, please contact the Office of Accessible Technology (OATS): Call OATS (530-898-6532) | Email OATS.